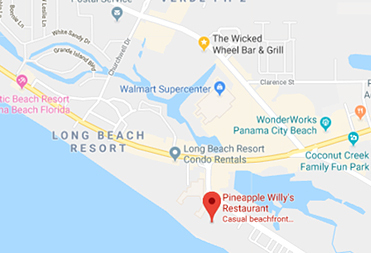 Join us for a beach cleanup at Pineapple Willy's to help benefit The Lucky Puppy Rescue! For each person that shows up to clean the beach, we will donate $10 to The Lucky Puppy Rescue. There will be prizes and giveaways! 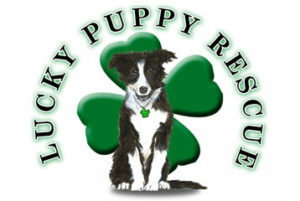 Lucky Puppy Rescue was formed in an effort to change the luck of rescue dogs forever. Their dogs are brought in from other shelters and rescue groups. They work to restore their health both physically and emotionally. They tend to their physical health with shots and worming and prevent overpopulation by spaying and neutering. But even more important, they tend to their emotional needs by providing a pack family that will socialize them. The combination of meeting these two needs will make them a suitable family pet.